A work-in-progress (graphite). This is still a long way from completion. Sometimes it helps to view the image on the computer. 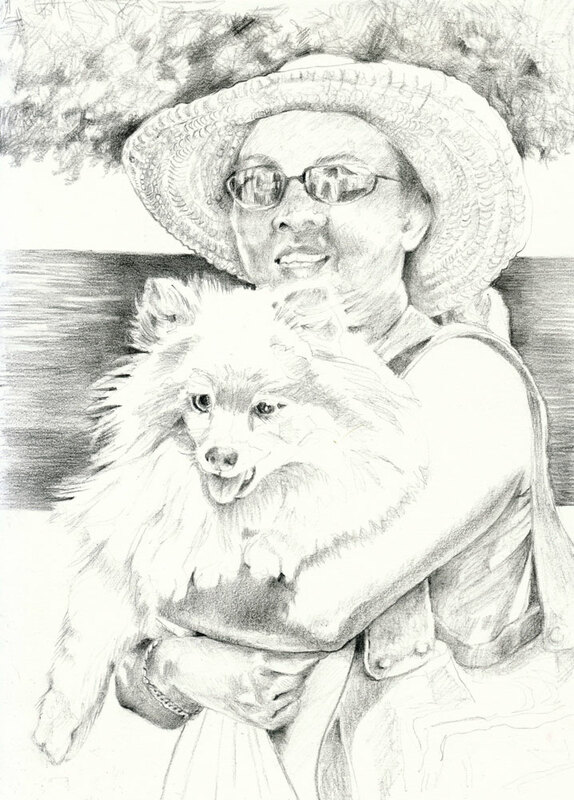 This entry was posted in Uncategorized and tagged dog, graphite drawing, Linda Kay Thomas, Linda Snider-Ward, Louisiana artist, park, small art. Bookmark the permalink.